Remember, your mailbox is the first impression of your home. 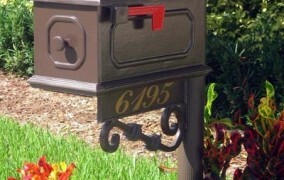 Make it a Beautiful mailbox from the Beautiful Mailbox Company. 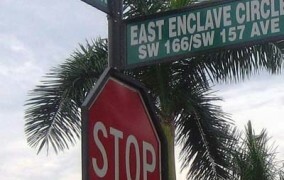 Since 1988, The Beautiful Mailbox Company has provided quality Cast Aluminum Mailboxes, Decorative Street Signs and Lamp Posts in the State of Florida. With thousands of selections to choose from, and custom castings available, you’re sure to find exactly what you are looking for. Remember, your mailbox is the first impression of your home. 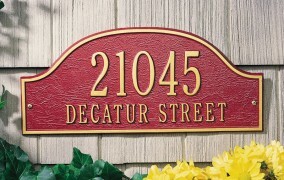 Make it a Beautiful mailbox from the Beautiful Mailbox Company. 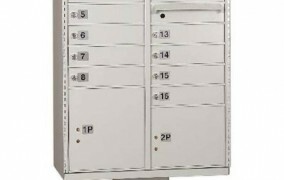 Custom Aluminum Mailboxes, Street Signs, Lamp Posts, Address Plaques, Way Finding Signs, Directional Signs, Gate Entry Signs, Bollards, Monument Lettering, Free Standing Community ID Signs, 4C+ compliant Community Mailboxes, Cluster Box Units, Camera Posts, Security Mailboxes (Locking Mailboxes), Key Pad Posts, Gate Logo, Bulletin Boards and Posts, Letter Boards and Posts, ADA Signs, Warning Signs, PVC Mailboxes, “Green” Mailboxes from recycled material.